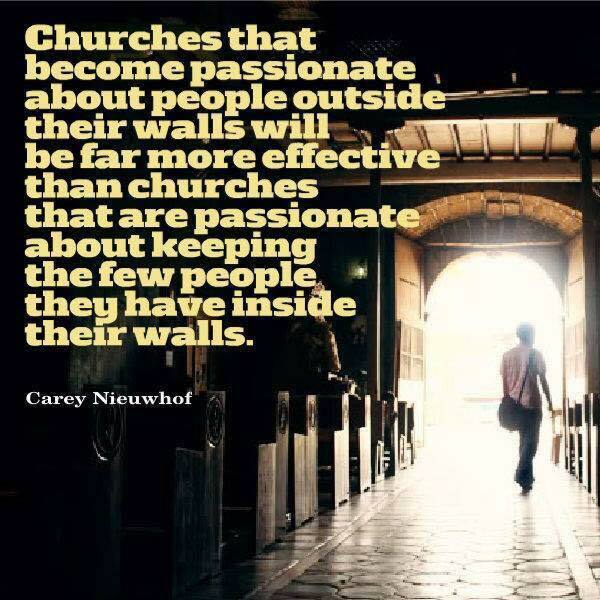 The Missional Church strives to BE the Church not just GO to Church! Pastor Steve will begin a new sermon series called "Sabbath." ​Join us Sunday at 11 am! We continue our quest to live missionally for Jesus in the places where we live, work, and play. Our focus this year is equipping us to ENGAGE! To ENGAGE is to become hands on, to make an emotional and spiritual investment in another's life. To ENGAGE is to be the hands and feet of Jesus in your mission field. Tucker, Stone Mountain, Dacula, Auburn, and Winder ! We are constantly looking for ways to be missional in our mission fields!